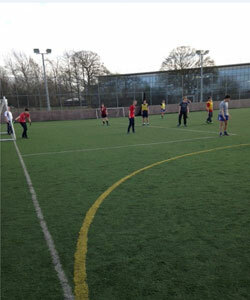 Macclesfield RUFC Astroturf was constructed in with the help of The Rugby Football Union and Sport England. 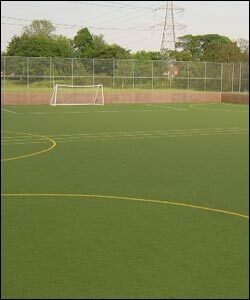 The Astroturf has an excellent 3G surface and can be used for both rugby and football as it incorporates a ‘rugby tough’ surface and an additional shock red layer which makes it suitable for both sports. £45 per hour excluding VAT to be paid prior to use. Macclesfield RUFC takes no responsibilities to any vehicle theft or vandalism. No vehicles to be left in the car park overnight.